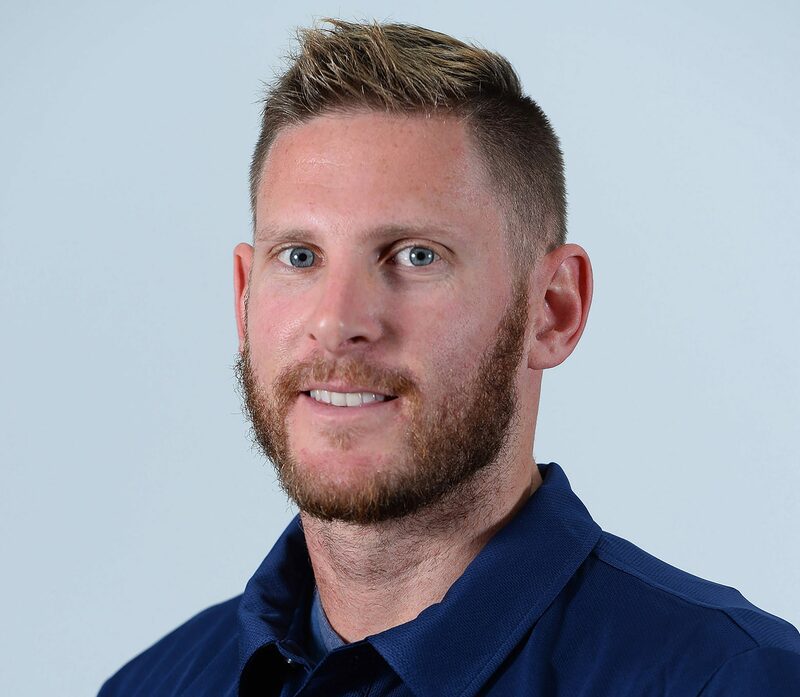 Ben Weekes first tasted international success at 17 when he led the Australian team to second place in the junior division at the 2002 ITF Wheelchair Tennis World Team Cup in Sardinia, Italy, and has featured prominently on international courts in the 17 years since. He was inspired to begin competing in wheelchair tennis after watching David Hall, a legend of Australian sport, win gold at the Sydney 2000 Paralympic Games, and made his own Paralympic debut just four years later at the Athens 2004 Paralympic Games, where he achieved a commanding 6-1, 6-2 defeat of Joppie Victor (RSA) in the opening round of the Men’s Singles. At the Beijing 2008 Paralympic Games, Ben competed in Men’s Doubles for the first time. Although he and his Australian teammate, Michael Dobbie, were unable to get a win on the board, it proved to be crucial international experience for Weekes, who reached the 1/8th final with Adam Kellerman at the London 2012 Paralympic Games four years later. Ben enjoyed success in the Men’s Singles as well, defeating Francesc Tur (ESP), 5-7, 3-6, in the 1/32nd final at the Rio 2016 Paralympic Games, where he also teamed up with Kellerman in the Men’s Doubles to force a third set against Poland’s Kamil Fabisiak and Tadeusz Kruszelnicki, before ultimately going down 5-7, 6-3, 3-6 in the 1/16th final. Off the court, Ben is a trained pianist and composer, with a performance at the Sydney Opera House already under his belt.